The role of toy manager is actually pretty fun—you get to think like a kid and set up toys in a creative and inviting way. So, after you rescue those plastic zoo animals from under the couch, go ahead and start playing. Ask around and get other parents’ recommendations on must-have toys, and take note of the things your child gravitates to at other locations, such as playdates or day care. This informal research can help you choose toys that are more likely to have long-term appeal. Trade toys (for keeps, or for the short term) with family, friends and neighbours who have kids of a similar age. Their kids may have grown weary of a toy, but it will be exciting and brand new to your household. Store smaller toys in baskets or bins that are compatible with little hands. You can use clear containers to allow the contents to be seen easily, or tape a photo of the items to the outside of the bin (a popular technique in kindergarten classrooms). Make an effort to keep pieces from specific sets or character groups together for maximum enjoyment. You can also categorize items by theme—for example, pretend play (costumes, props and puppets) or building (blocks and construction machines). Counteract the “out of sight, out of mind” phenomenon by placing things where your child can see and reach them. Pull the dollhouse, castle or barn off the shelf and set it up (with its assorted figurines) on a low table or an upside-down storage bin. If your child receives an abundance of new toys during a birthday or holiday, tuck some away. His enjoyment and appreciation will be much higher when the gifts re-appear, one at a time, in the weeks or months ahead. Broken toys may be unsafe. If a toy is beyond repair or unusable, get rid of it. 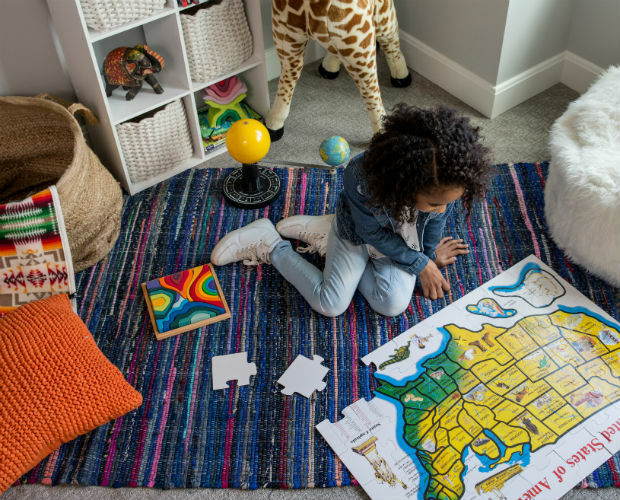 Incomplete toys (like a wooden puzzle missing its final piece) or toys with missing parts can lead to frustration and clutter. If you have extra toys that don’t match with anything, tuck them in your diaper bag for an on-the-go distraction that won’t be missed if it’s lost. Not only is this useful for health reasons, it can be a fun activity. Choose toys that can handle water exposure (no electronics!) and let your little one scrub them in a basin with warm water, a bit of mild soap and a mini toothbrush. Line up the clean toys on a towel to dry. Toddlers can help wash their own toys. It helps instill in them a sense of responsibility and ownership over their belongings. Bonus: It’s a chance to take stock of the collection and re-organize any stray pieces. 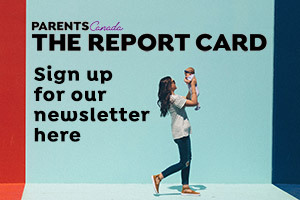 For a handy list of toys that have been recalled, go to healthycanadians.gc.ca to download the app from that website.